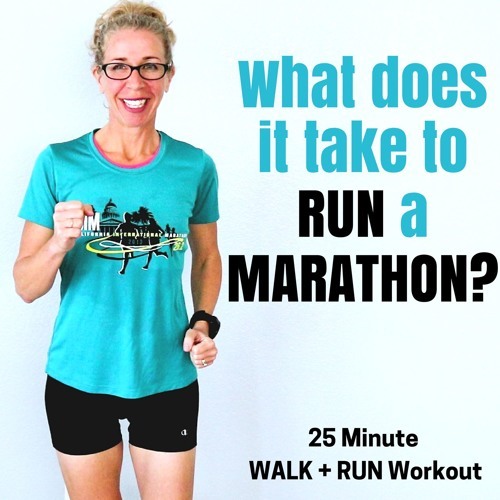 Download 3 Mile RUN + WALK Podcast | What Does It Take To Run A MARATHON? Users who like 3 Mile RUN + WALK Podcast | What Does It Take To Run A MARATHON? Users who reposted 3 Mile RUN + WALK Podcast | What Does It Take To Run A MARATHON? Playlists containing 3 Mile RUN + WALK Podcast | What Does It Take To Run A MARATHON? More tracks like 3 Mile RUN + WALK Podcast | What Does It Take To Run A MARATHON?